The New Year is brimming with possibilities and new beginnings. This year, set a New Year’s Resolution for your home and kick off 2018 by making some updates. Maybe you’ve been dreaming of a new kitchen sink, or you need a new centerpiece for your dining room table. No matter how big or small, Vintage Tub & Bath is here to help. Here are our top five Home New Year’s Resolutions. Install a Clawfoot Tub - You’ve been dreaming of installing a clawfoot tub in your bathroom for what feels like forever. The New Year is the perfect time to turn your dream into reality! 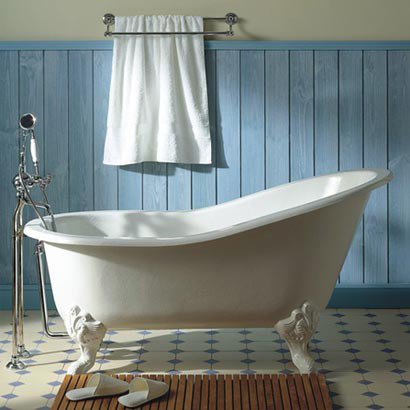 At Vintage Tub & Bath we have an assortment of affordable clawfoot tub packages that come with everything you need to install your dream bathtub. Redesign a Room – Rearranging furniture is a budget-friendly way to give your home a new look. Start with one room, grab a tape measure and remap the layout of the room. We promise it’ll feel like a new space once you’re finished! Update Fixtures – This is a great time to update the fixtures around your home. 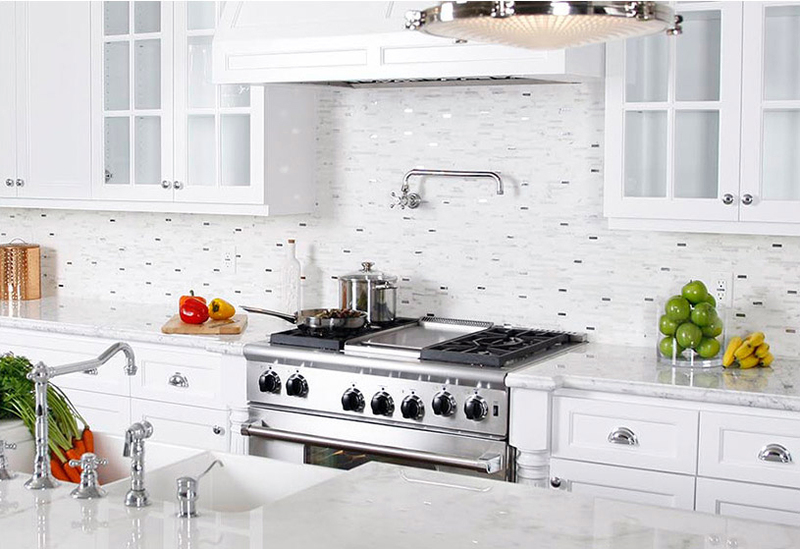 Splurge on a new showerhead, or add a pot filler to your kitchen. No matter which fixtures you’re looking to update, the professionals at Vintage Tub & Bath can help you find the perfect fixtures for every room in your home. Upgrade the Kitchen Sink – Installing a new kitchen sink can change the entire vibe of your kitchen. Transform the room into a rustic country kitchen with an apron front farmhouse sink, or free up space at your main sink by adding a bar sink to your kitchen island. These smaller sinks come in handy in busy kitchens. Home Décor – Give your dining room table a new look with a vase of flowers or add a Ren-Will statue to the buffet in your hallway. Even a new rug can change the entire look and feel of a room! What’s your home’s New Year’s Resolution? Let us know by leaving a comment below, share a photo of your home renovations with us on Facebook, or upload your photo to Instagram using the hashtag #vintagetubandbath.